After a bitter four-week campaign fraught with controversies and personal attacks, Jason Kenney’s United Conservative Party has unseated Rachel Notley and the NDP in Alberta’s provincial election. The UCP win marks a return to centre-right politics for Alberta after Notley disrupted 44 years of Progressive Conservative rule with her win in 2015. It also marks the first time a government has failed to win a renewed mandate in the province on its first try. Holding on to 24 seats, Alberta’s NDP have been relegated to opposition status while the UCP will enjoy a majority rule after winning 63 seats on Tuesday night. Much of the campaign focused on Alberta’s struggling economy, employment, and building pipelines after global oil prices crashed in 2015 and thrust the province into a recession. Standing before cheering supporters after his victory on Tuesday night, Kenney announced the province was now “open for business” and vowed to stand up for Albertans. 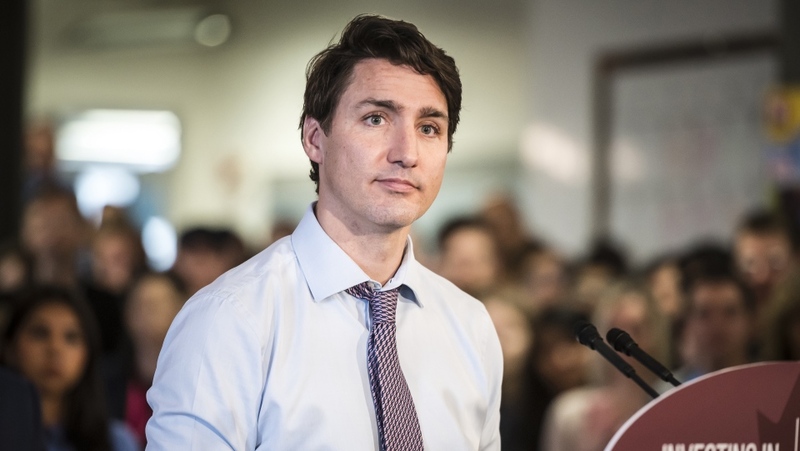 As the premier-designate prepares to “fight back” against the federal government, here’s what the election results could mean for the rest of the country. Kenney’s win in Alberta is expected to be a major headache for Prime Minister Justin Trudeau after the former federal cabinet member repeatedly vowed during the campaign to challenge the federal Liberals on everything from the provincial carbon tax to how Ottawa distributes funds to the provinces for government services. Trudeau did not directly address Kenney’s win in a speech to Liberal supporters Wednesday morning in Waterloo, Ont. Instead, the prime minister focused on the looming federal election, expected this fall. “The choice Canadians will be facing is one about striding forward confidently into the future,” Trudeau said. 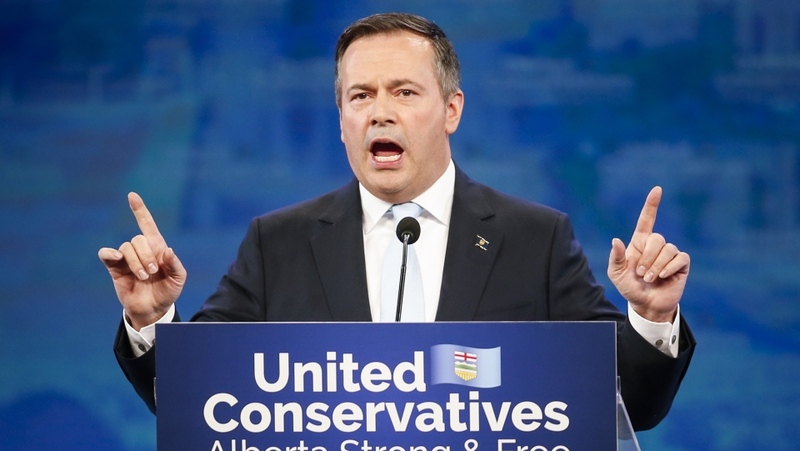 David Stewart, a political sciences professor at the University of Calgary, said Kenney has made it clear that he plans to have a confrontational relationship with the federal government. “I think they [Trudeau government] should be prepared for the end of the carbon tax, the end of any kind of cooperation on climate change with the province of Alberta, and from having any kind of ally in this part of the country,” Stewart told CTV News Channel after the election results came in. 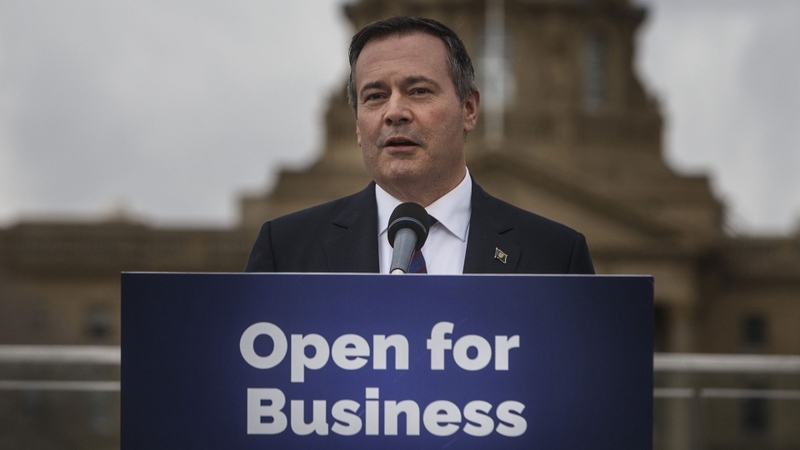 Kenney has already promised to push for a cut in federal income taxes on Albertans as well as changes to Employment Insurance to better assist those who lost their jobs during the energy recession. The former federal cabinet minister under Prime Minister Stephen Harper has also taken aim at how federal money is redistributed to provinces. He has also threatened to hold a referendum in 2021 to remove equalization, a program that forces “have” provinces to give money to Ottawa to distribute to “have not” provinces. Even Notley’s working relationship with Trudeau came under fire during the lead-up to the election, with Kenney accusing them of a “Trudeau-Notley alliance” that put Ottawa’s interests ahead of the province. For his part, Trudeau said he looked forward to working with Alberta’s premier-designate to grow the economy and create jobs. “Together, we will address issues of importance to Albertans and all Canadians, including... taking decisive action on climate change while getting our natural resources to market,” he said in a statement. The prime minister’s plan to work with Kenney on addressing climate change may hit a roadblock early on if the premier-designate follows through on his plans to scrap the carbon tax. Throughout his campaign, Kenney said his first order of business would be to introduce the Carbon Tax Repeal Act. The move would cancel the province’s current carbon pricing program to eventually replace it with a new system targeting large emitters of greenhouse gases. “He’s going to cancel Alberta’s carbon tax and that obviously leaves the floor open then for the federal government’s carbon tax to apply to Alberta,” Stewart said. If Kenney’s government doesn’t come up with a new carbon levy that is satisfactory to Ottawa, the federal government will respond by imposing its own price as it has done in Ontario, Saskatchewan, Manitoba, and New Brunswick. However, Kenney has pledged to follow those other provinces’ lead and take the federal government to court to challenge the constitutionality of the climate change plan. Former Saskatchewan premier Brad Wall suggested that Kenney’s landslide win could make the federal Liberals reconsider whether or not running on a carbon tax is a winning issue. 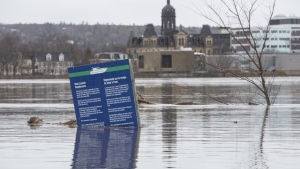 “I think this is going to be a moment of reflection and circumspection for the federal governing party,” Wall told CTV News. The Alberta premier-designate’s stance on the carbon tax means the four premiers currently against the program will have another ally in their fight against Ottawa. Kenney will join Saskatchewan’s Scott Moe, Manitoba’s Brian Pallister, New Brunswick’s Blaine Higgs, and Ontario’s Doug Ford in their opposition to the carbon pricing system. On Tuesday, Ford welcomed news of Kenney’s victory by tweeting his congratulations to his “friend” in Alberta. “Ontario has another strong partner that will fight for Canadian families against the job-killing federal carbon tax!” he said. “Tonight Alberta has chosen a free enterprise government, and Saskatchewan is pleased to have another ally at the table fighting for pipelines and standing against the disastrous Trudeau carbon tax,” he said. Trudeau won’t be the only target for the new premier-designate in Alberta. A battle is shaping up between Alberta and its neighbour to the west over the controversial Trans Mountain pipeline expansion, which would allow Alberta to ship diluted bitumen to the coast of British Columbia. B.C. Premier John Horgan’s government, along with environmentalists and Indigenous groups in the province, have consistently opposed the project, which has faced numerous delays since the federal government bought it last year in an effort to push the project through. In response to those delays, Kenney has vowed to “turn off the taps” or cut off oil and gas shipments to B.C. if they obstruct pipeline construction. He has also said he would roll back a number of Notley’s environmental measures and go after pipeline critics. “It’s going to be a much more confrontational style of provincial government in relation to both our neighbour to the west and also to the federal government,” Stewart predicted.